I read this article and found it very interesting, thought it might be something for you. The article is called 10 Things To Do in Kutchan: Japan and is located at http://trip-n-travel.com/listicle/10026/. 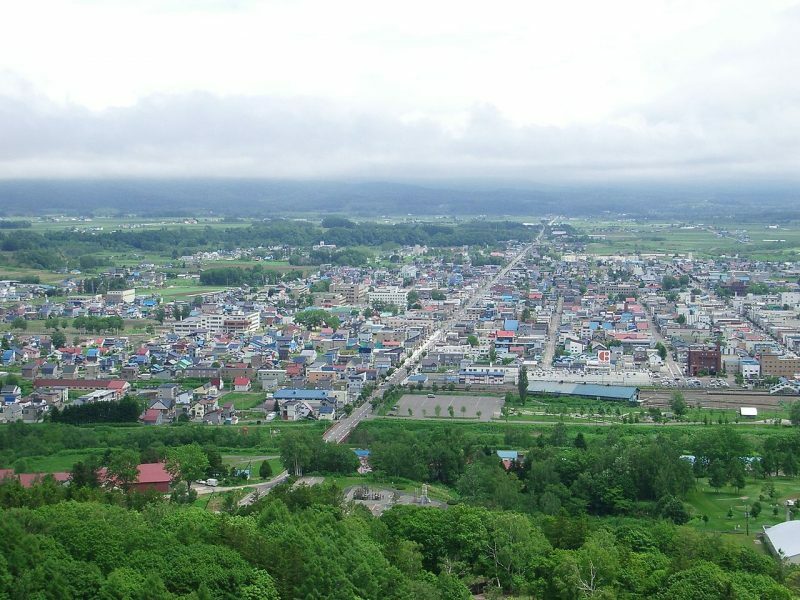 Kutchan is a town located in the Abuta district and is the biggest city in the area. 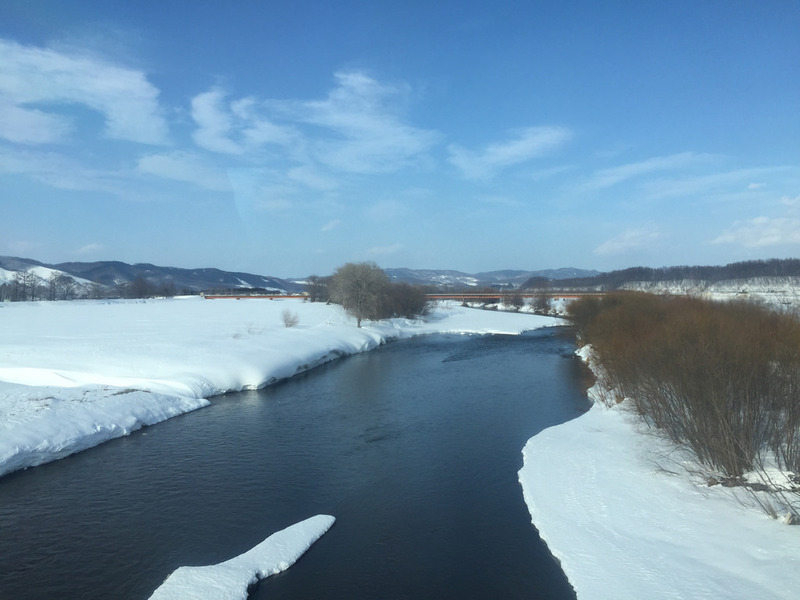 The city is well known as a shopping destination and also as the best place to explore the snow of Niseko. The city is not that big, but good enough to be explored. 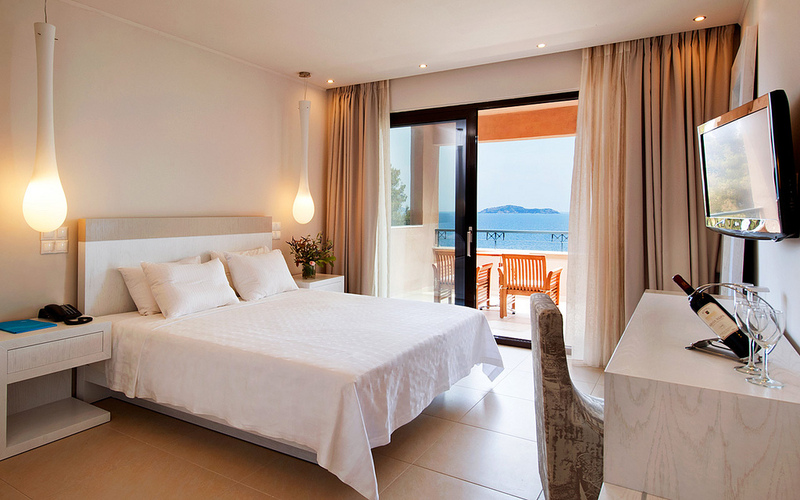 Get here enjoy shopping or outdoor activities or a great onsen resort. The Kutchan city is famous for shopping there are various shopping malls that you really don’t want to miss while in the city. 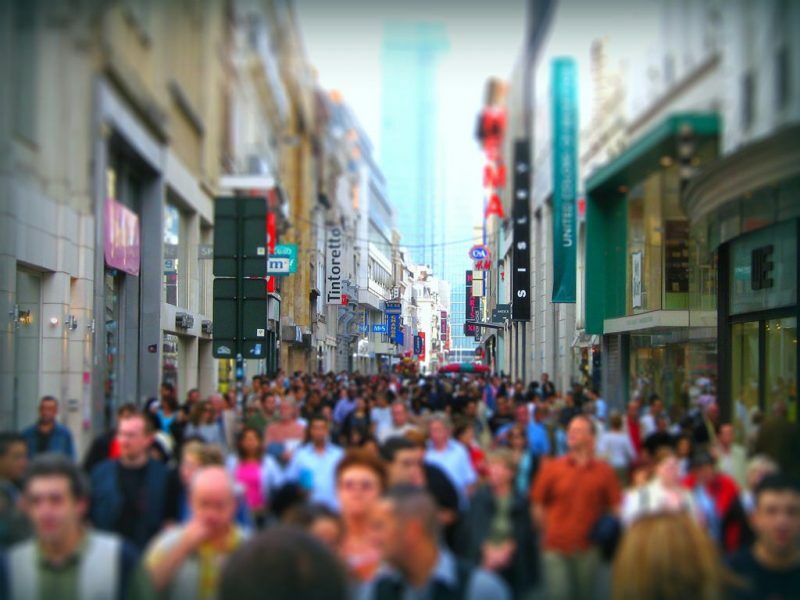 It is a great place to shop for unique Japanese items. Some of the best shopping spots in the city include Lucky Kutchan Supermarket and the awesome ¥ 100 shop. 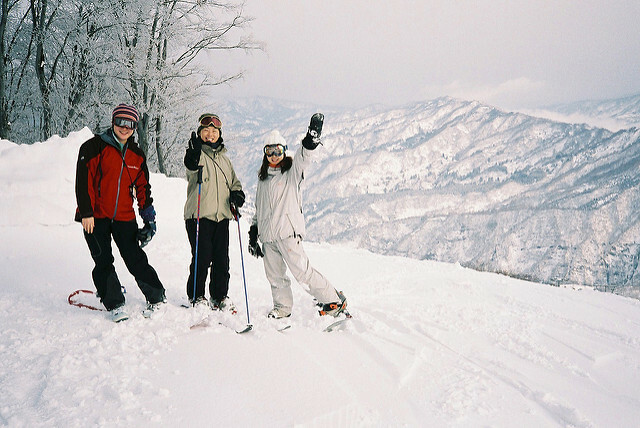 Grand Hirafu Ski resort is located in the Hirafu area of Kutchan providing the best place for skiers. 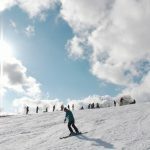 In the month of March, you don’t see a line up ahead of the lifts and so would be the best time to visit this Ski place. They also have experts to teach the ski lessons. The Kutchan city features various outdoor activities such as River rafting, tubing, hiking, biking, water sports, and skiing. Make some free time and enjoy the outdoor activities with your friends and family. Play with the snow and make your own snow art pieces. There are several other areas hosting the best area for skiing some of them include fastfun.jp snow sports and gondola snow sports. Lake Hangetsu is a volcanic lake located at a distance of 8.5 km from the Kutchan city. 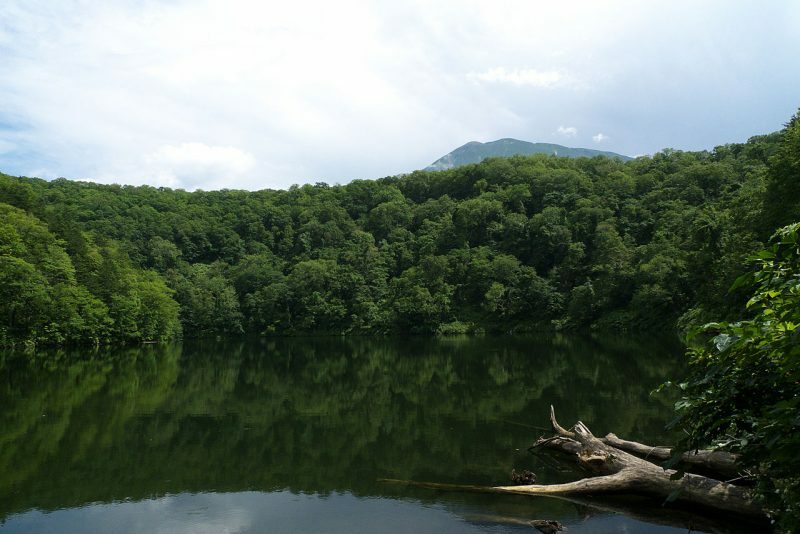 The Lake spans a small area of 320 acres and is surrounded by lush forests providing the beautiful view of the lake. Hangestu in Japanese means half moon the lake is so called because the shape of the lake when viewed from the top, appears to be half moon.Enjoy the beauty and have a relaxing walk around the lake. Shu Ogawara is a Kutchan born famous painter, his arts have been displayed in the Shu Oguwara Museum of art in the city of Kutchan. Spend some time here and take a look at his beautiful paintings. 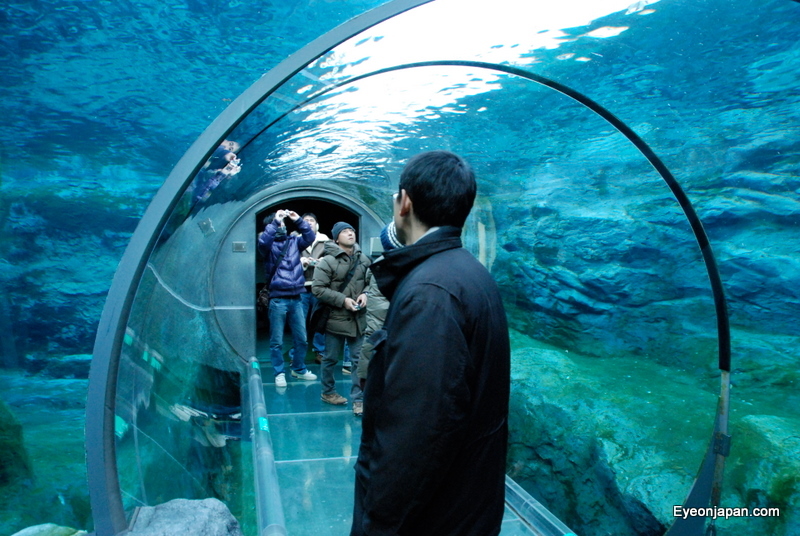 The Kutchan natural history Museum exhibits on the 2 themes – “Nature and Environment of Niseko and Mt. Youtei” and “Life and culture of Kutchan people.” The Museum features the normal life of Kutchan people before WWII and the local animals. Hungry? These restaurants will provide a delicious cuisine, you will remember the taste for a very long time. Best restaurants in the town include Ki Niseko, Yama Shizen, The Ryunabe Niseko and Ezo Seafoods Oyster Bar. Kutchan tourism information is located in the Japanese Railway Kutchan Station at Kutchan Downtown. 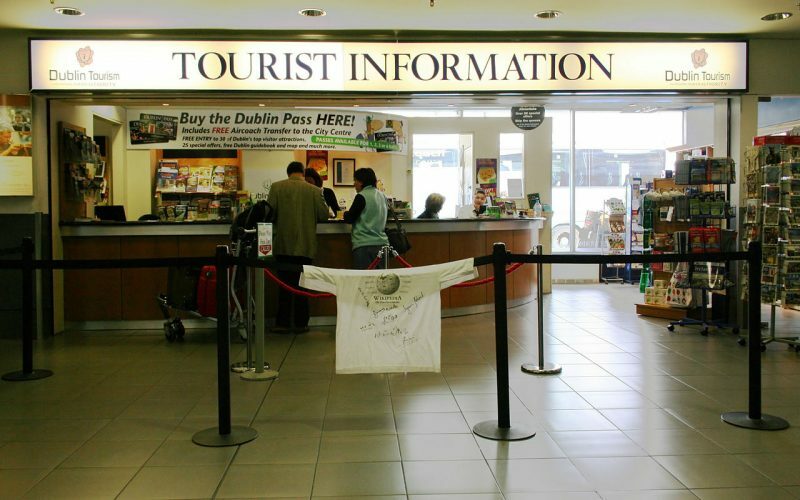 The visitor center is open from 9am to 7pm, come here and take the advice on travel locations in Kutchan. The Crew offers free friendly advice to travel in Kutchan. The Vale onsen resort is the one of the beset onsen resorts. The Onsen resort has access to a small heated pool and has a small sauna inside. Also, the place is small, bit expensive but gives you the best experience. What makes this resort special is that the water is water is unfiltered and comes direct from the hot spring. White Isle Niseko is a Japanese Snowmobile park. Most offen you skii, For a change I suggest you to ride the snowmobiles in this park. The park gives access to various terrains. The terrains are really beautiful; get to the top of a mountain and I bet you will be awestruck by the breathtaking scene of snowy mountains. 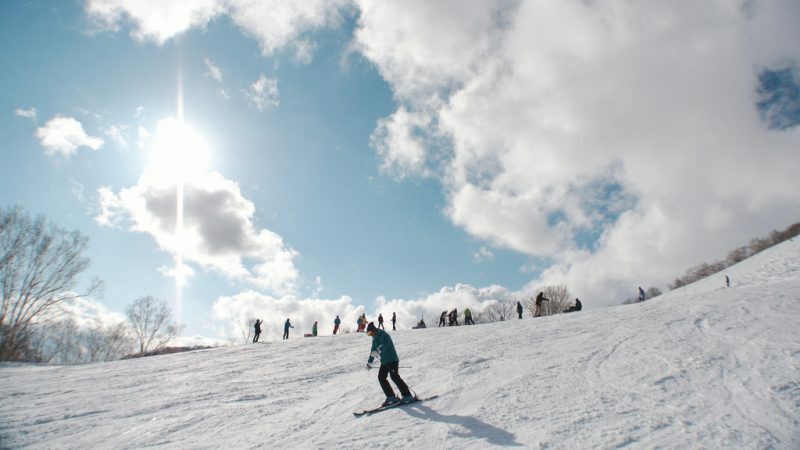 Niseko adventure center is the best place to hang out and enjoy the various adventure sports, the adventures include a rock climbing session, snow show tour and much more for you to be explored. 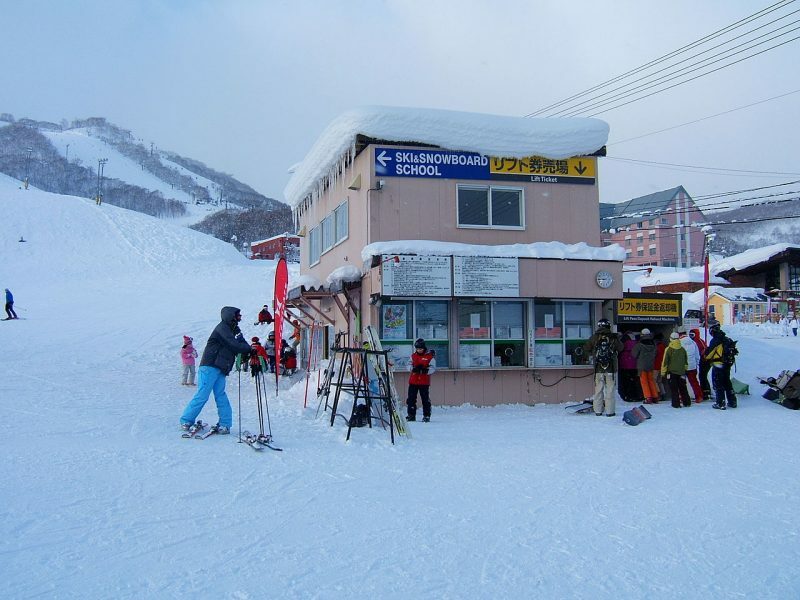 The Niseko adventure camp has hotels, shops and much more. The shops are stuffed with amazing stuff grab one, gift it to a special person or keep it yourself.